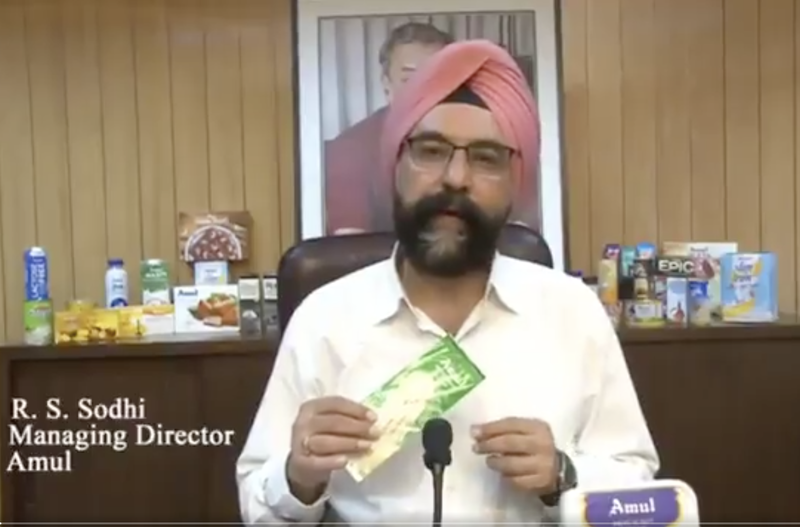 Leading from the front GCMMF Managing Director R S Sodhi has issued a video clip countering rumour- mongering by vested interest on the issue of Amul using an emulsifier, E-471, made from an animal source. 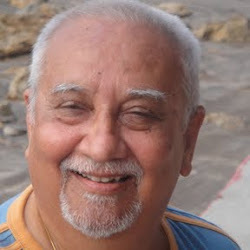 Later, talking to Indian Cooperative Sodhi added that it was done out of malice without a grain of truth. The emulsifier can be made from either animal fat or from plant oils (soybean, cande, palm, sunflower, cottonseed or coconut oil) and as the Taste of India, the emulsifier we use is purely derived from 100% vegetarian source only, he added. 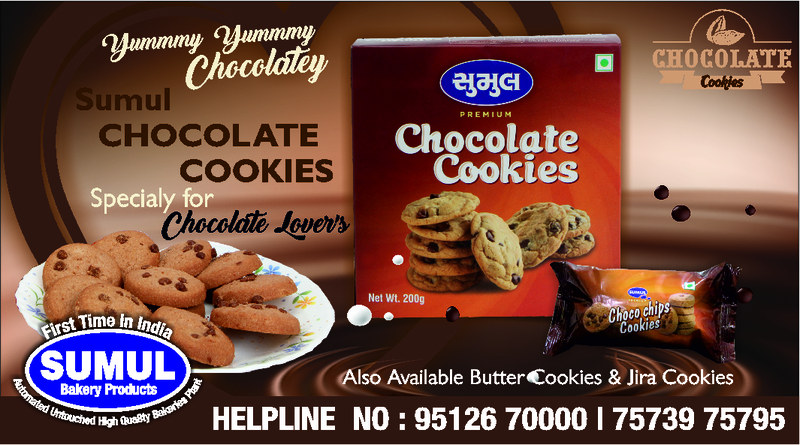 Someone else tweeted” Amul is the kind of brand that I would trust with my eyes closed. I don’t know why, but I simply do, having grown up with the brand”. Earlier, it was alleged on social media that Amul uses emulsifier derived from pig for its ice creams and thus hurts the sentiments of minorities.